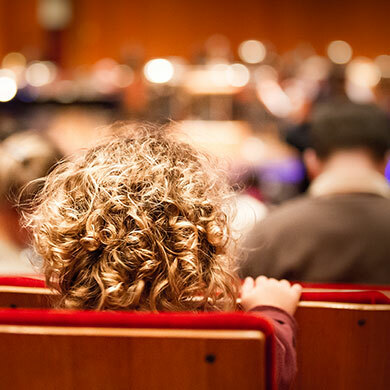 A concert series created for babies and toddlers ages 6 months to 3 years and their families, the Music Box Series gives your budding music-lover the chance to explore music through highly engaging and interactive performances. Each concert also includes thirty minutes of fun preconcert activities. 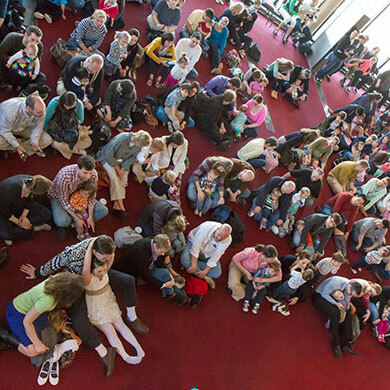 FAMILY CONCERT SERIES: The Family Concerts introduce the instruments of the orchestra and delight family audiences. Prior to each concert, the lobby fills with exciting crafts, musical workshops, young performers, and more. BSYO: Be inspired by talented young musicians in concert. By audition only, the BSYO is comprised of 3 different orchestral ensembles with students in grades 2-12. ORCHKIDS: Honored by the White House and Baltimore’s Mayor, come hear OrchKids in action. The concerts feature talented students from Pre-K to 8th grade, as part of this social music education program that currently serves 750 students across 5 schools in east and west Baltimore City schools.